We understand the importance of successful homestay placements for your international students. For many students, a homestay experience is the best way to achieve both language and cultural immersion as they launch their studies in America. 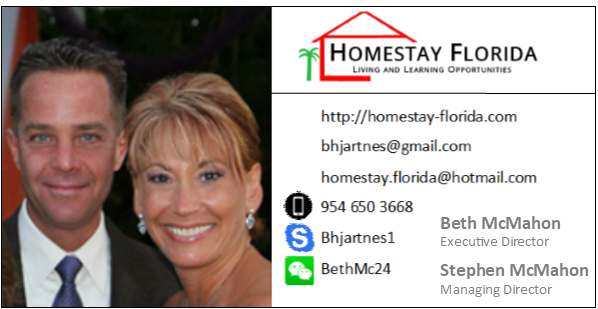 Homestay Florida has placed hundreds of students from 65 countries into homestay. 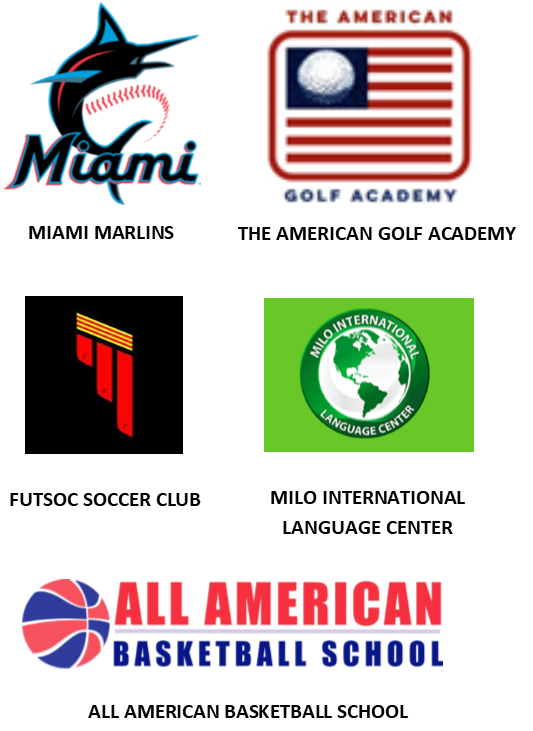 Broward County, FL is full of top-quality private schools, universities, and language schools. Since 2006, we have provided homestay for high school students attending the prestigious Sagemont School. Voted Best Private School in Weston, FL, Sagemont offers a premier college prep curriculum and serves the surrounding Fort Lauderdale area. Its graduates are regularly accepted to top tier universities across the United States. The graduating class of 2015 (72 students) alone received more than $6 million dollars in Merit Scholarship money from the schools that they are attending! Please contact us for additional information about homestay for The Sagemont School. We look forward to the opportunity to assist you in arranging homestay for your students who choose a Sagemont School experience! Please feel free to Contact Us to get started!